Founded by an Alabama State Trooper with over 20 years of promoting proper driving habits and driver safety, we pride ourselves in helping you gain the driving skills that will last a lifetime. Our founder’s goal was to share his experience and knowledge of accident prevention methods in order to make Alabama highways the safest in the Nation. Our driving academy is one of the leading driving schools in Alabama, having built a reputation over the years as a quality professional academy. Our patient and friendly instructors have plenty of experience, and we will guide you to achieving your goal of becoming a safe driver and obtaining your driving license. 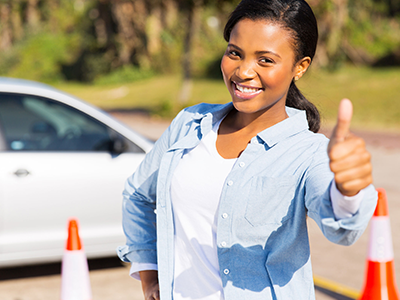 Success is guaranteed with the Alabama Driving Academy of Huntsville. Get started on the road to passing your driving test today by getting in touch with us and let one of our driving instructors help you to get the right result the first time. Choose our Huntsville driving academy as the best way for preparing to be a safe and well-trained driver.